Because we take your pleasure seriously. Dip in and pair it with a cup of hot chocolate! Perhaps it's too cute to be eaten but surely it will look great on your gram! Marshmallows as a topper for your soft serve! Shout-out to all ice-cream lovers, you can now have cute mallows for your ice cream topping! Dip them in hot, gooey, melted chocolate! Taste our vanilla bean flavoured mallows along with your favourite chocolate! we sure hope that you'll enjoy them as much as we do! 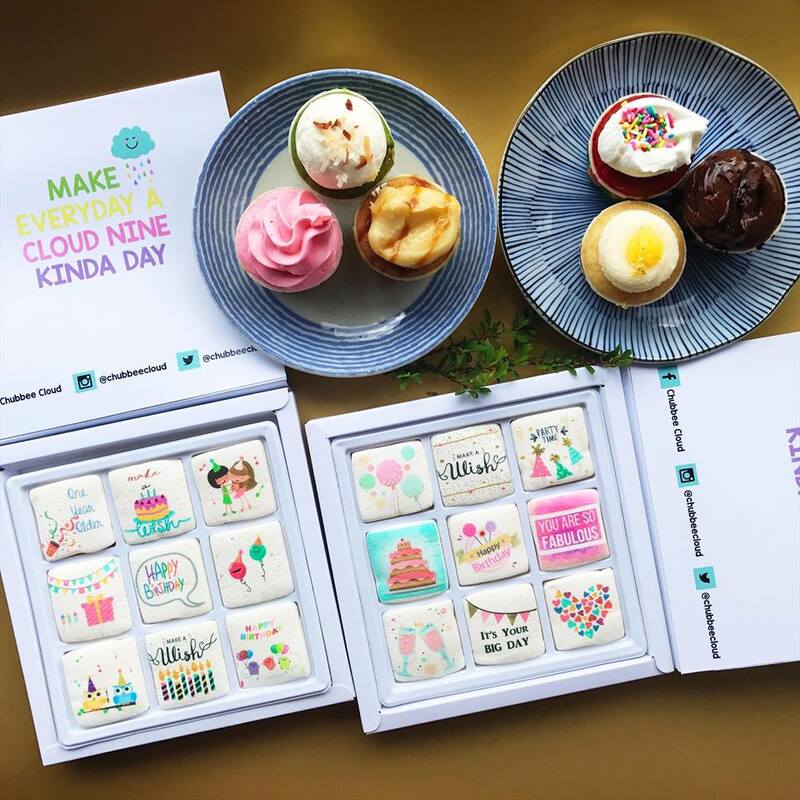 RM15/box with minimum purchase of 10 boxes. Free Delivery Nationwide.